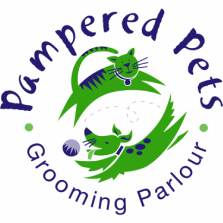 Throughout the year Pampered Pets runs specials and promotions for our clients. 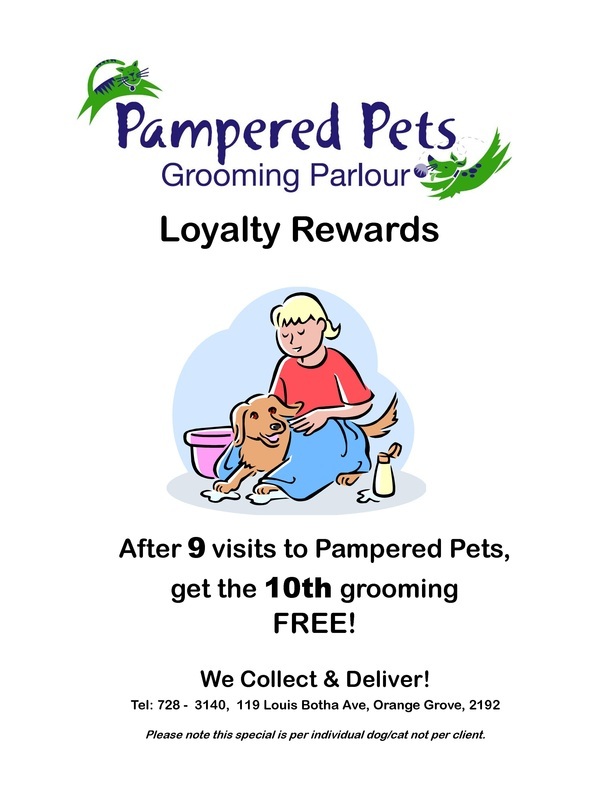 Please check our website from time to time to see the latest special! 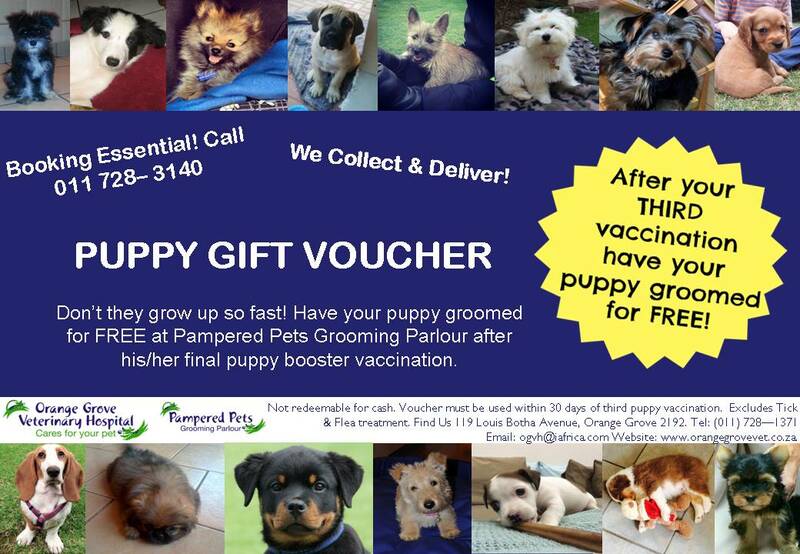 *Exclusive offer valid for clients of Orange Grove Vet only.